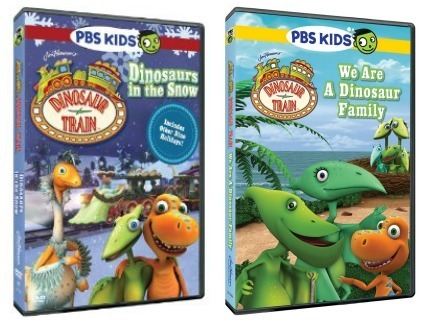 Dinosaur Train DVDs are perfect for the Dinosaur Train fanatic in your life! They are also a good way to start learning about Dinosaurs. Read below for some information on two newer releases. Bonus features include colouring pages, interactive game and a Dinosaur Reference Guide. and more including camp outs, sleepovers and Date Night! Bonus Features include printable colouring pages and activities plus the usual Dr. Scott Segments and an Interactive Game.